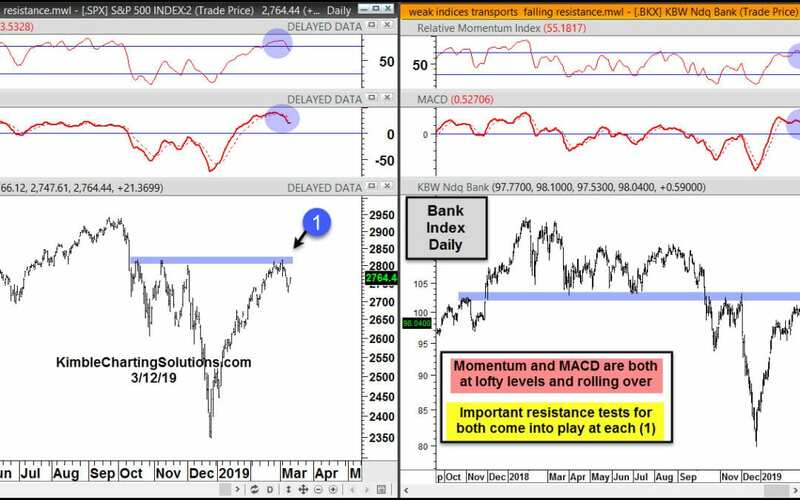 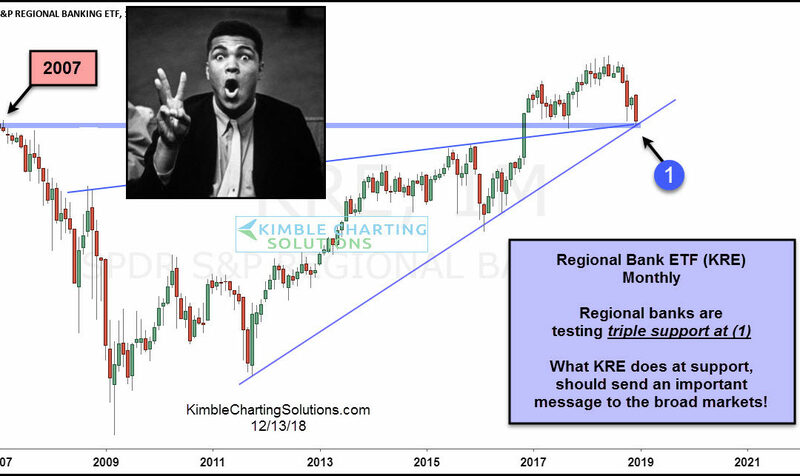 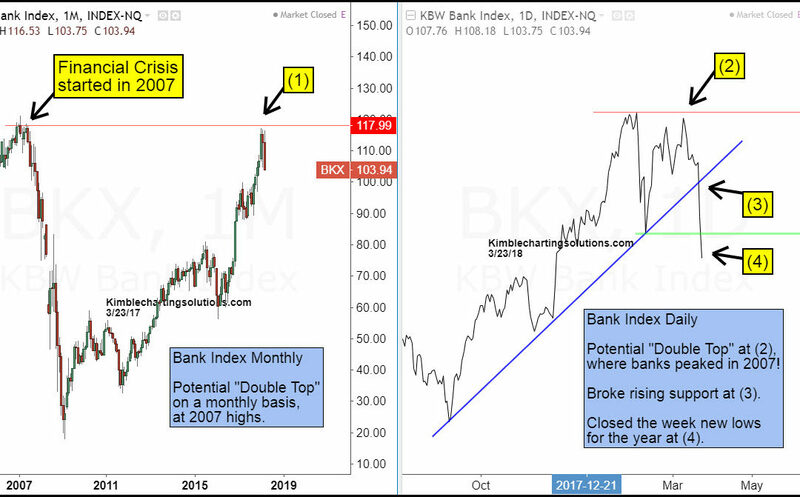 Banks Sending Warning Sign To Broad Markets Again? 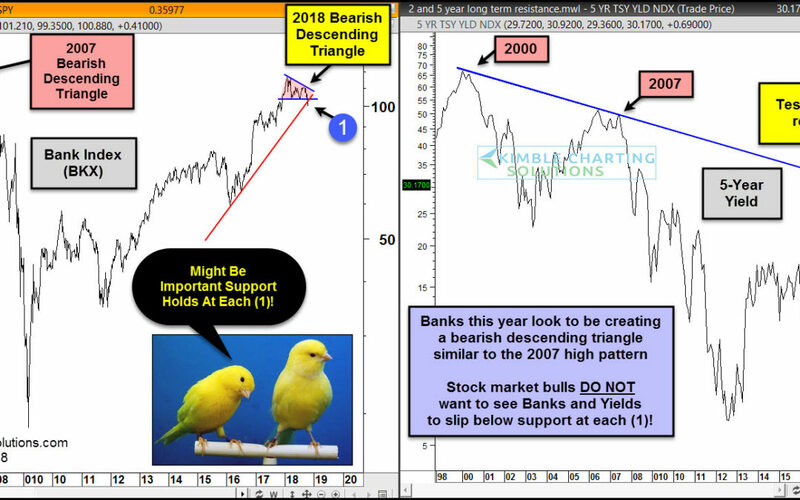 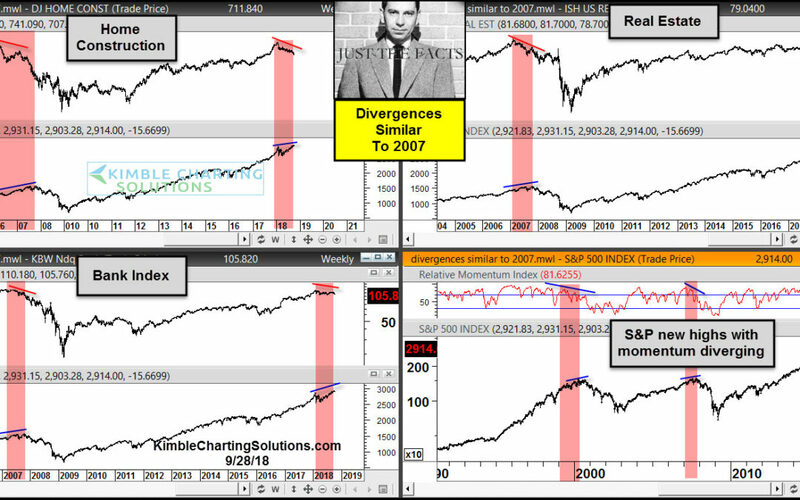 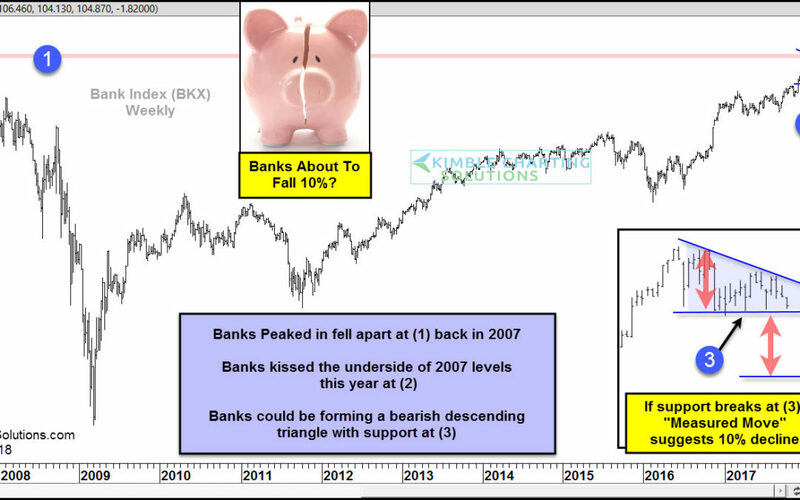 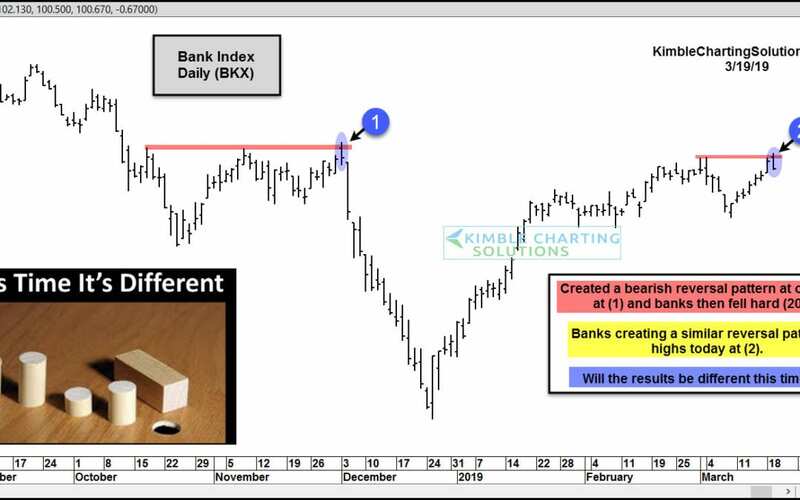 Banks peak at financial crisis highs? 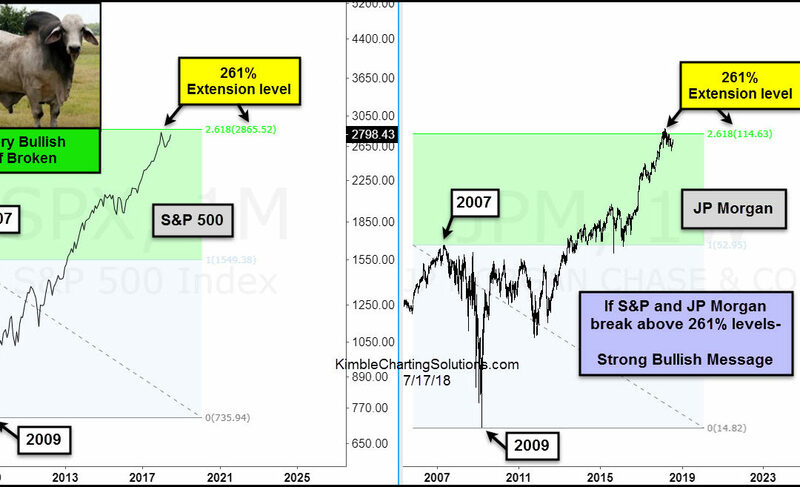 Here we go again?